The leaves are changing and autumn is here. So with it comes our second quarterly newsletter for 2019. 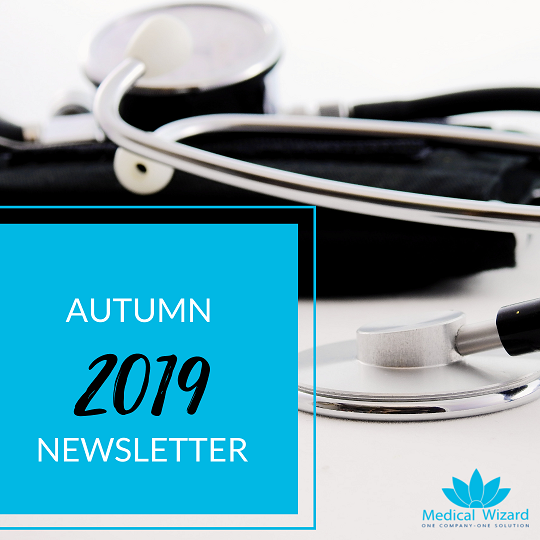 We are so excited to share what's new with Medical Wizard. Today, we are proud to announce that we have successfully migrated over 60% of our clients to the Medical Wizard SQL version. SQL Version is proving to be very popular with our clients with increased stability and more functionality than the previous versions. collect relevant data from the patients as per your specific requirements and import them into Medical Wizard, safely and securely. streamline communications with your patient base and allow you to connect closely with them. Styled to your website color scheme, logo and any photos you would like to include. Works for both new/existing patients to add/update their data from the convenience of their own home via mobile/ipad/desktop etc. The information will be uploaded to the appropriate sections of patient clinical and demographic records. Medicare on-line patient verification and health fund eligibility checks are done automatically for these submissions. Patients can upload referral letters and any other relevant documents and photos. 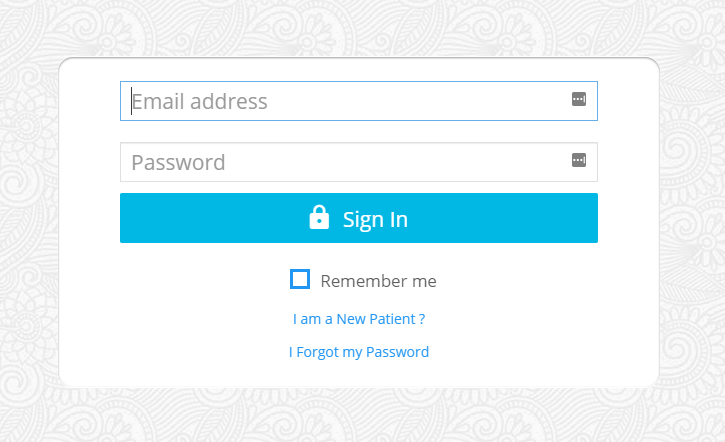 Staff can easily invite patients to join the portal with one click. Patients can tap on the link and join. Portal can be customised to suit individual doctor’s data collection requirements and the procedures they perform. Patients are able to request appointments for the preferred doctor and consult location and the system will display available dates and times for the selected doctor and consult location in real time. Doctors and/or admin staff will be able to recommend training material for specific procedures. Patients will be able to view these via the training tab in the portal. Doctors/admin staff can request patient feedback which can be securely submitted back via Portal, saving you costs in printing, postage, SMS and also staff time. 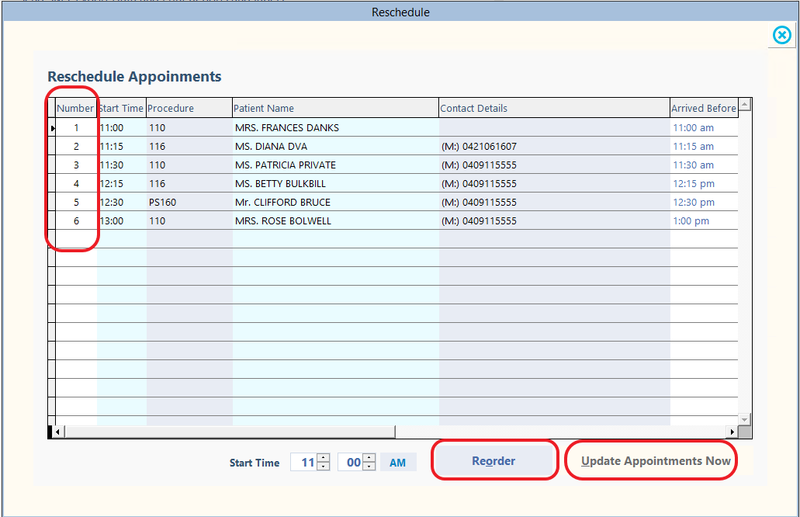 Patients can view a complete history of their past and future appointments, messages etc. 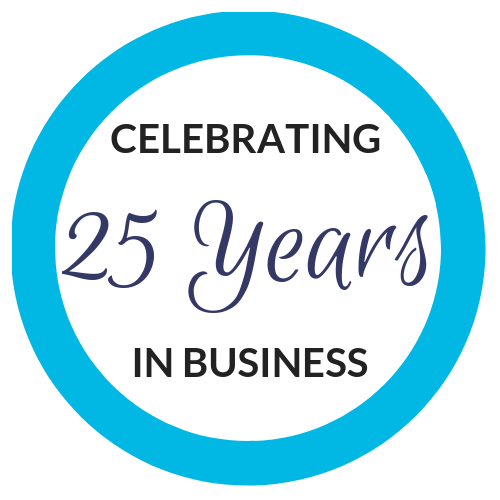 We will continue to enhance this service and add new functionality in the future so that you can better connect with your most important business partner – Your Patient. E: duminda@medicalwizard.com.au to book an obligation free demonstration. 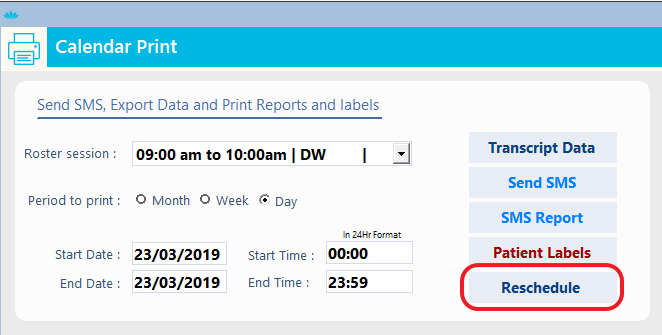 Change the number next to each appointment (as highlighted) to reflect the position of that appointment in the final list. Press Re-order button to preview. Press Update Appointments Now button to finalise the new order. You can complete appointment reordering in under a minute, even if the list is 30 patients long! You can now email fully formatted PDF files of your letters/reports including embedded images to your GPs. The new mobile app will enable doctors who visit patients, or perform procedures at other hospitals, to simply take a photo of the patient's Bradma label and record item numbers and notes to facilitate medical billing with a single tap of a smartphone. Updates to the Theatre and Staff Registers etc.